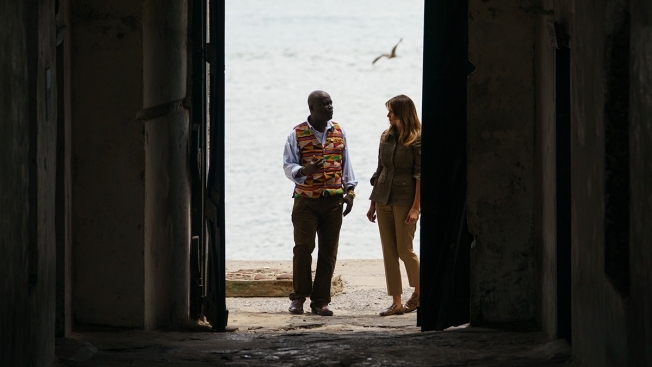 First lady Melania Trump stands in the "Door Of No Return" with Cape Coast Castle museum educator Kwesi Essel-Blankson as she visits Cape Coast Castle in Cape Coast, Ghana, Wednesday, Oct. 3, 2018. The first lady is visiting Africa on her first solo international trip. Melania Trump walked out the infamous "Door of No Return" at a onetime slave-trade outpost Wednesday and gazed over the crashing ocean waves that carried millions of Africans to lives of servitude. She later called her visit "a solemn reminder of a time in our history that should never be forgotten." "It's very emotional," she said. "The dungeons that I saw, it's really something that people should see and experience," she told reporters. 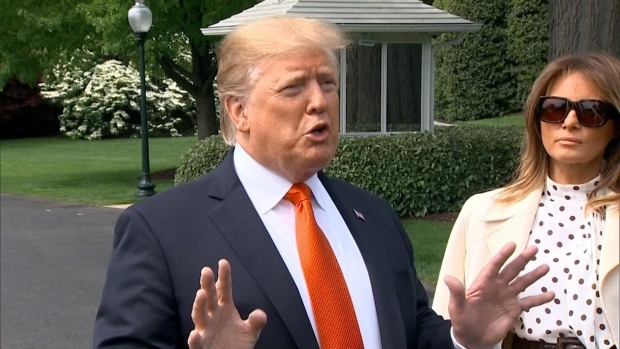 Adding her name to the list Wednesday was the wife of President Donald Trump, who isn't unanimously seen as a friend of Africa. The two stood on an upper level before descending a staircase to walk along a stone path as waves crashed below. Essel-Blankson showed the first lady an old cannonball and then escorted her to the "male slave dungeon." They spent about 10 minutes inside the mostly dark, cramped holding area before the first lady walked down a pathway that led to the Door of No Return. Afterward, the first lady tweeted: "Day two in #Ghana was so impactful. My visit to Cape Coast castle was a solemn reminder of a time in our history that should never be forgotten." Before leaving the compound, the first lady laid a wreath, observed a moment of silence and signed a guest book, writing: "Thank you for your warm welcome." She called the castle "a special place." 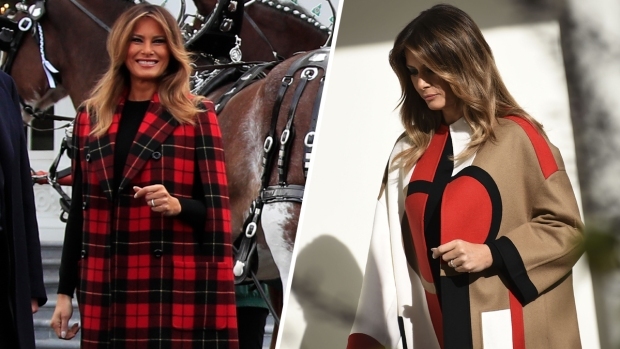 The first lady's visit was a lower-key affair than Obama's visit as the first black U.S. president, and reminders of his visit with wife Michelle were prominent. The ceremony was held inside Obama Hall, a building on the palace grounds that was renamed after the former president's 2009 visit. A large photo of Obama greeting the chiefs hangs in the lobby. He called her "Your Excellency," and said: "We welcome you to Cape Coast and hope your short stay will be a memorable one." Mrs. Trump replied that she was "very honored" to be there, accepting a gift of Kente cloth and slippers as a remembrance of the trip.